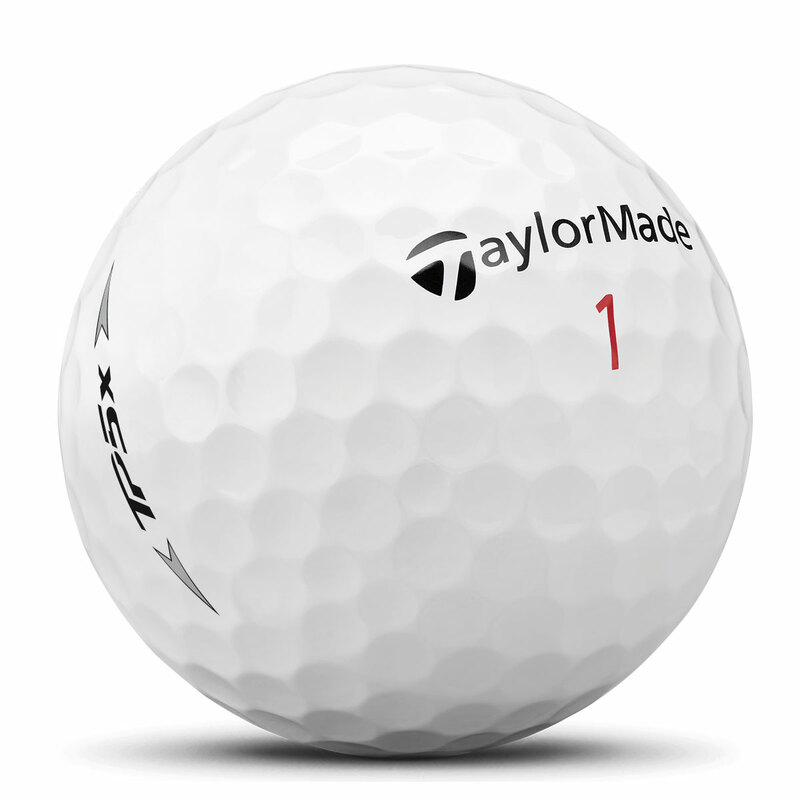 This premium golf ball is the most complete tour ball, engineered with 5 layers to enhance distance, spin and control for the highest level of performance. 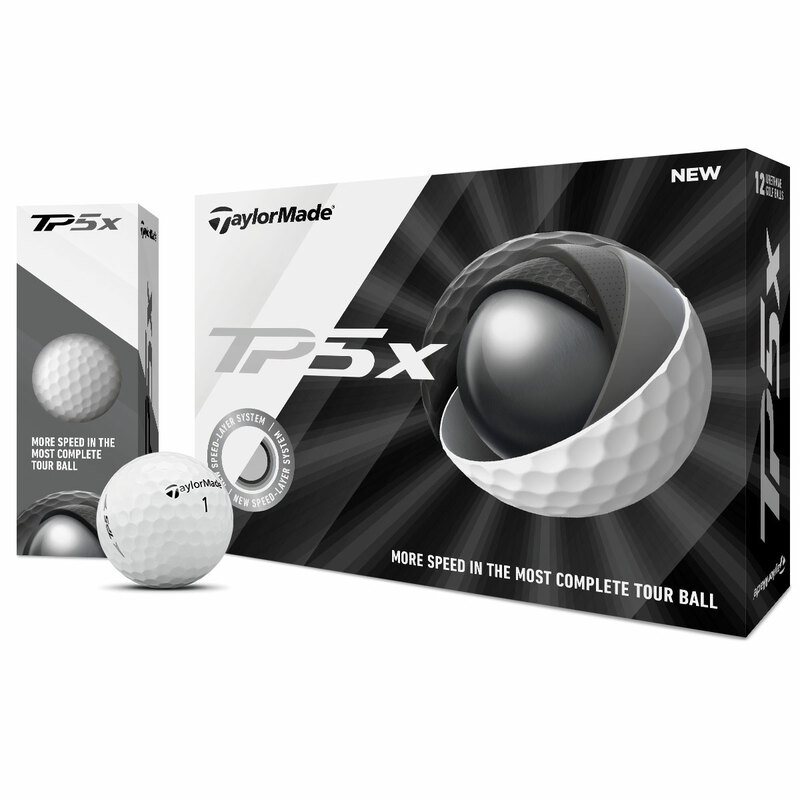 The new and improved TP5 allows for the maximum energy transfer to the golf ball on contact due to it producing a progressive compression in the Tri-Fast Core construction, giving explosive power. However, don’t make the mistake of thinking stopping power won’t be up there…because it is! The Dual-Spin cover produces fantastic spin rates when hitting into the green for drop and stop performance. The cover allows for amazing spin performance, especially so with your short irons and wedges. 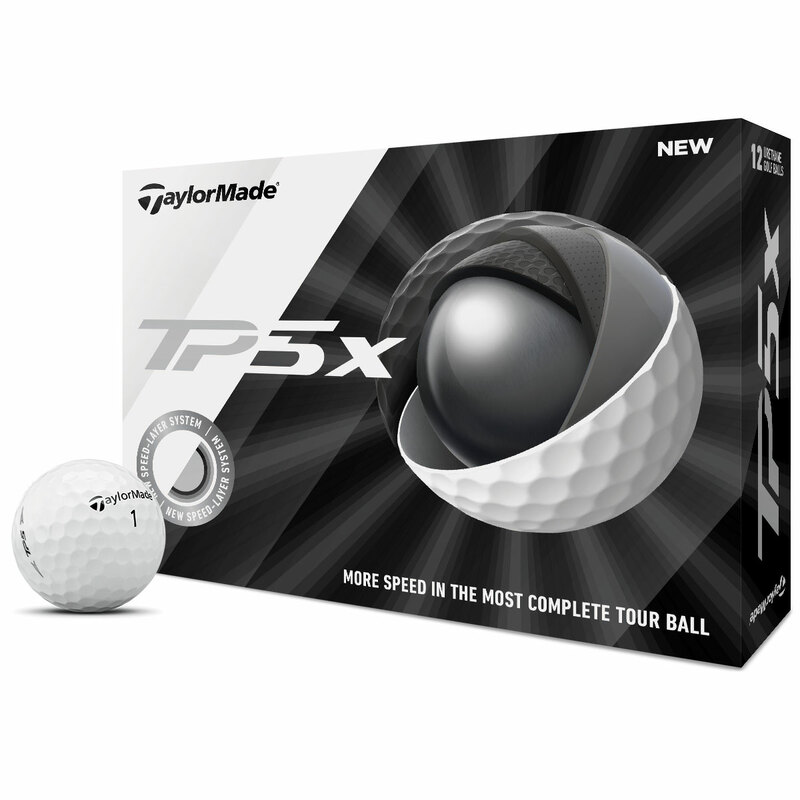 This ball produces long distance, high trajectory, the highest level of spin and has a soft feel compared to the TP5.